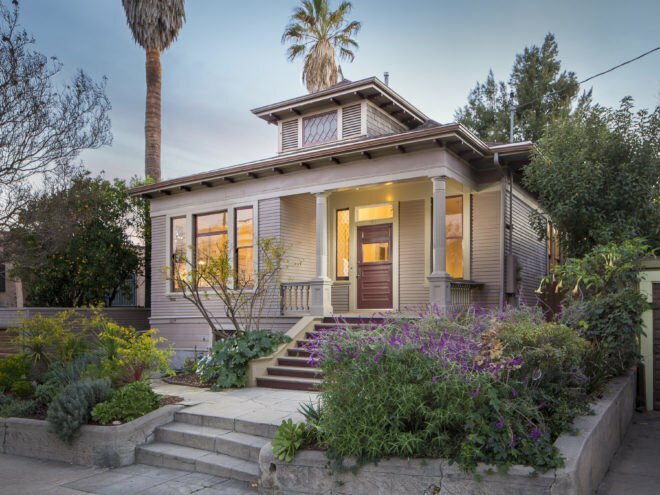 Located in the Angelino Heights Historic District and originally constructed as a single-family residence is this elegant turn-of-the-century Victorian duplex. After crossing the large front porch and entering the front unit, one is greeted by a large welcoming entry hall that leads to the main living and dining areas of the home. Features include an original decorative fireplace, ultra high ceilings, hardwood floors, a large eat-in kitchen and a separate laundry/mud room. Two bedrooms and a bath complete the front unit. Located at the rear through a separate entry is the studio unit with separate kitchen, laundry area and full bath. There is a single car garage and large outdoor area for entertaining. 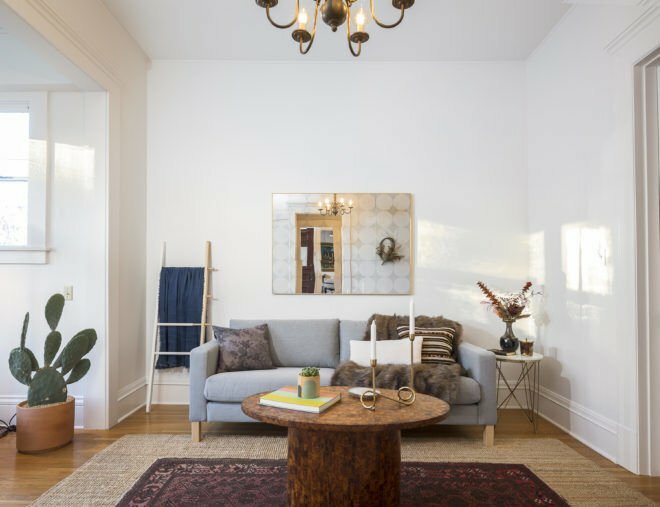 Close to Echo Park restaurants and shopping. The property is also very convenient to downtown LA and freeways.